Exclusive tickets to see Anne-Marie in London on Tuesday, 19 February 2019 at Omeara. War Child BRITs Week together with O2 is proud to announce a special night at Omeara with Anne-Marie. 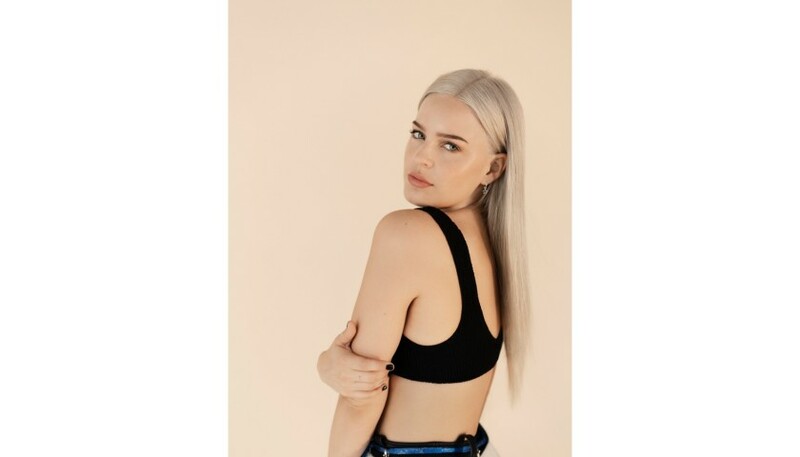 9 x BRIT nominee and 2018’s biggest-selling UK debut artist, Anne Marie has stormed the charts over recent years and cemented her status as one of pop’s brightest stars. Her debut album, Speak Your Mind, released last year, has spawned the colossal, multi-platinum singles ‘Ciao Adios’, ‘FRIENDS’ and ‘2002’ alongside her Clean Bandit collaboration and UK No.1 ‘Rockabye’. Omeara, founded by Mumford & Sons' Ben Lovett, first opened its doors in 2016. Both Amir Alexander and Melt Yourself Down have already performed under the venue's victorian railway arches. You will receive 2 tickets to see this Anne-Marie show! 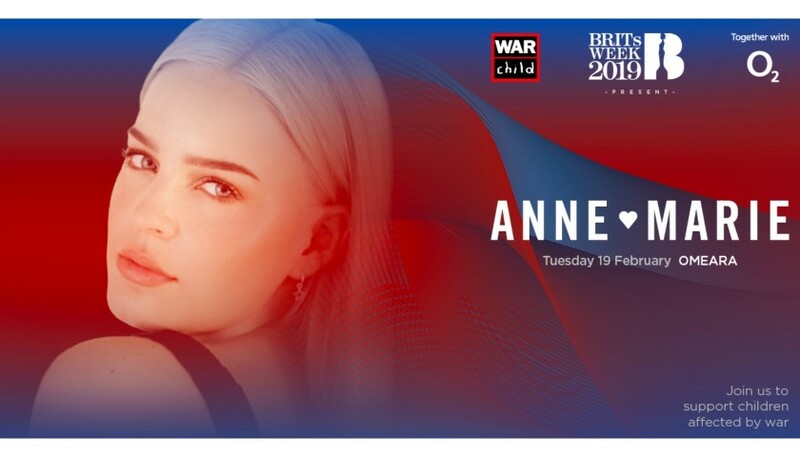 Anne-Marie is performing as part of War Child BRITs Week together with O2. Live music changes lives. Once payment has been received the winner’s name will be added to the guestlist. Please bring valid photo ID in order to be granted access. The winner’s guest must be present and enter the venue at the same time as the auction winner. Participant must be at least 16 years or older.